I’m so very glad some listeners have excellent taste in music. Speaking of Big Time Rush, they’re my new obsession. It was only a matter of time before I fell in love with them. I mean, a gorgeous boy band with their own tv show? That’s my thing. My favourite is Logan. This is Logan. We’re going to get married. Isn’t he just gorgeous? Oh. 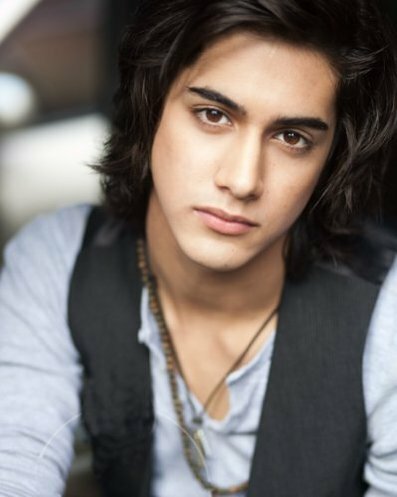 I also am currently majorly crushing on Avan Jogia from Victorious. Damn, Nickelodeon has some attractive cast members lately. Anyway, this is Avan. Reiterating my point that I want to be Victoria Justice, she gets to be ‘best friends’ with him. Sometimes life isn’t fair. The only downside to my plans to marry Avan are that my name would be Georgia Jogia and that would be kind of awkward. I’m sure we could make it work though. Yes; Big Time Rush are AWESOME!! And, of course, so is Avan. But I'm going to marry Bradie Webb.